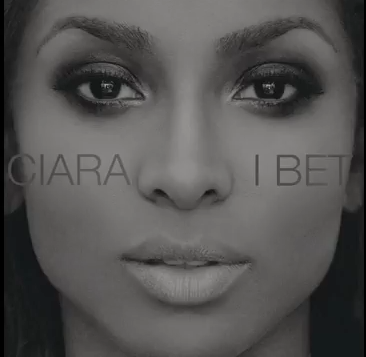 Ciara's "I Bet" speaks on a past lover thinking "the grass is greener on the other side" and most likely wanting a girl back once she moves on. This song is cute. But Ci Ci plays it extremely safe, vocally. A bit too safe, I think, on this song. But, I love (a dancing) Ciara as much as the next. Nice to know she's back and plans to release her next album 'Jackie' soon.